It is sad that Dilla’s Beat Generation LP ‘Welcome To Detroit’ was one of the producer’s only ‘proper’ albums. I still remember picking it up from HMV in Birmingham, taking it home and being shocked at just how weird it was. Dilla didn’t pander to any one scene or another, so offering up a record of peculiar instrumentals and electronic skits punctuated by the occasional huge track didn’t seem to bother him. BBE have picked a couple of the aforementioned heavy-hitters for this anniversary re-issue and they haven’t lost any of their clout in the ten years that have passed. 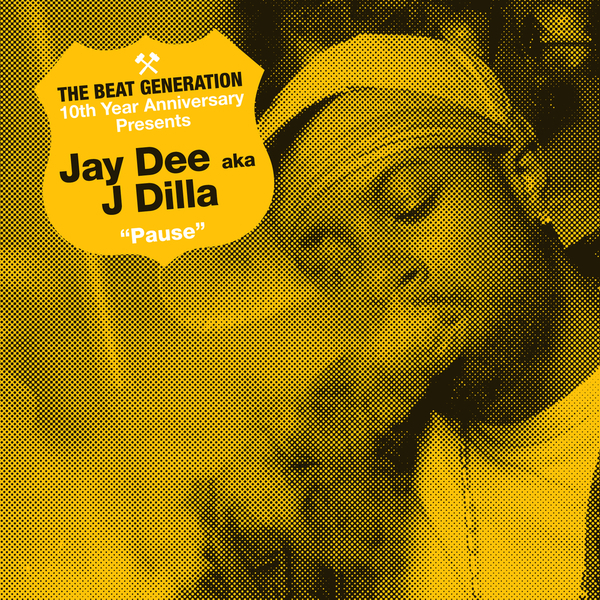 ‘Pause’ showcases Dilla’s talents perfectly with his trademark claps and clipped bass acting as an appropriate foil for fellow Detroiters Frank ‘n Dank’s street rhymes. My pick has to be the flip though, ‘Track feat. Phat Kat’ which has that untouchable soulful push (thanks to a few key samples) that Dilla made his own through the neo-soul movement. Essential listening.